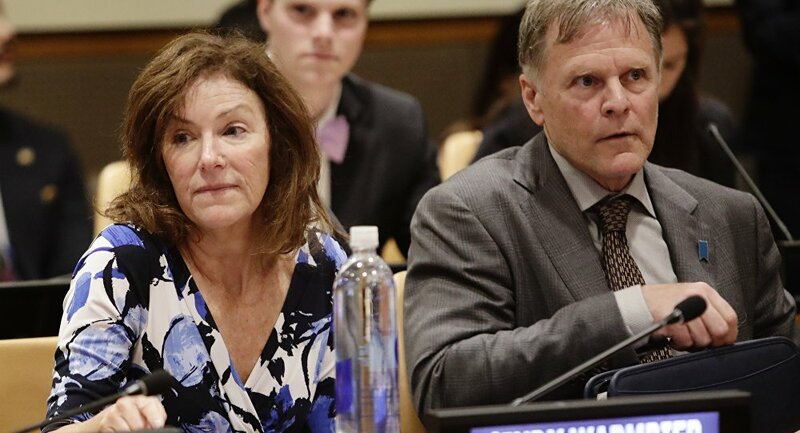 The parents of Otto Warmbier, the American university student who died after being detained in North Korea on charges of stealing a propaganda poster, will have their first hearing against the North Korean regime next month. Cindy and Fred Warmbier filed a lawsuit against North Korean Foreign Minister Ri Yong-ho in April, accusing the hermit country of being responsible for their son's death. In their lawsuit, the Warmbiers claim that the country violated international law by forcing their son to confess that he had committed an act of subversion on behalf of the US government and then torturing him until he fell into a coma. In addition to their wrongful death claim, which states that their son's passing was caused through intentional harm, the Warmbiers claim that Pyongyang wreaked emotional distress on both their son and his family. More specifically, the lawsuit charges the North Korean government with "hostage taking, illegal detention, torture and killing of a young American tourist" in order "to extract various concessions from the United States government," the Korea Herald reported November 4. The Warmbier family and two US-based experts on North Korea — Lee Sung-yoon, assistant professor at the Fletcher School of Law and Diplomacy at Tufts University, and David Hawk, a member of the National Committee on North Korea — will testify at the trial scheduled for December 19 in Washington, DC. 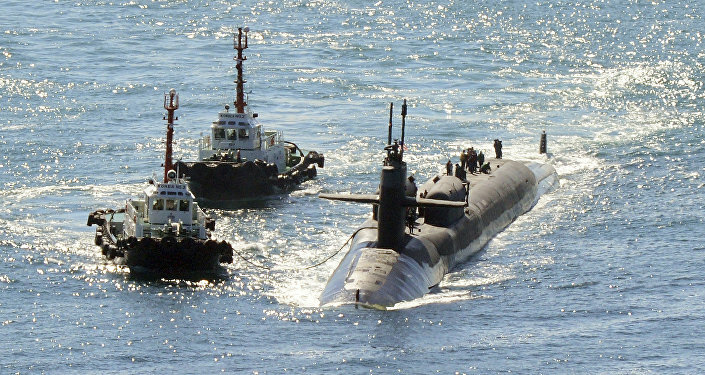 North Korea was notified about the case on June 19, the Korea Herald reported. The lawsuit was served to Pyongyang's Foreign Ministry via express courier service DHL. If the court rules in favor of the Warmbiers, they may receive compensation from the US Victims of State Sponsored Terrorism Fund. Otto Warmbier visited North Korea as a tourist in January 2016. He was detained on charges of stealing a propaganda poster from his hotel and spent 15 months in custody before returning to the US in June 2017 in comatose condition. North Korean authorities claimed his coma was induced by a botulism infection, a disease which is usually caused by consuming rotten food or getting filth inside an open wound. American doctors found no evidence that Warmbier had contracted botulism. However, there also was no sign of fractures that would indicate that he was beaten during his captivity. Instead, his neurological injuries were consistent with oxygen deprivation. He also suffered "profound weakness and contraction" in his muscles and limbs, Sputnik previously reported. He died at the University of Cincinnati Medical Center on June 19, 2017, at the age of 22.